With today’s technological advancements, a CRM system can be integrated into a software system that facilitates the collection, organization, and management of the customer’s information. It is worth mentioning that the implementation of a CRM strategy is beneficial to both small- and large-scale businesses. 1. Improved Efficiency: Prior to the advent of CRM systems, most businesses managed their sales processes by themselves on excel sheets, emails, and such. But as technologies advanced, the amount of data collected also increased. Static tools like excel sheets cannot manage this colossal amount of data. Thus, generating a need for a more efficient system. CRM software helps you make sure your leads are efficiently managed and that there are no leaks in the sales funnel. Moreover, it helps you prioritize your leads and makes your customer interactions more personalized. 2. Customer Satisfaction: The more information you have about a client, the more are your chances of creating a strong connection and a deeper relationship with them. No matter how great a salesperson you have, it would be difficult to gauge what exactly your customer needs. A CRM will help you in achieving just that. It comes with a sales tracking or lead tracking feature that helps determine which pages on your websites are being visited and how much time is being spent on it. This provides a sure shot way to gain great revenue. 3. Better Insights from Data: Translating customer data into meaningful action presents a new challenge. Big Data in CRM is the foundation for learning new insights which can be acted upon by all users. 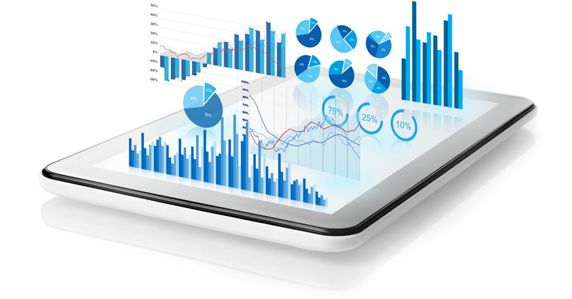 With all the data available via a single interface, informed decisions can be made, thereby enabling organizations to operate with increased efficiency. CRM helps gain insights and differentiates their offering with data-driven outcomes. 4. Security: With CRM you can control access to your important customer and business information by securely storing data in the cloud. The security settings offered by CRM administers control so that teams and individuals have appropriate permission to access records in regards to their role. As the data is stored in the cloud, CRM can offer significantly greater protection compared to locally stored data. Moreover, it helps in protecting business organizations by providing the requisite technology that will help them in achieving digital transformation. 5. Mobility: With the ever-increasing use of smartphones and digital devices, CRM technology can empower people to get work done anywhere. With the ability to connect to CRM on-demand they can immediately respond to client requests, react to leads, and manage existing accounts. Cloud CRM allows everyone to associate, update, and initiate action. CRM applications that are quick, user-friendly, instinctive, and fits a mobile life are being rapidly adopted. In addition to these, CRM is helpful in recognizing the best lead sources, the geography, and the demography that most of the customers belong to. This helps in making powerful business decisions and enables the sales team to set more realistic targets. 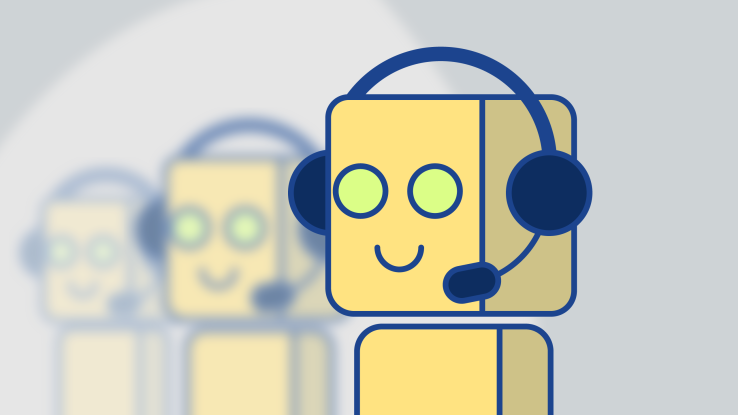 5 Reasons why you Need to Invest in a Sales Force Automation Company How can Chatbots help the field service management industry?